One of BARNEYS FARM® most popular strains is now available in autoflowering, so say hello to the CRITICAL KUSH AUTO™. 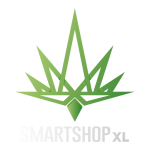 This strain was created by crossing the CRITICAL KUSH™ with our most advanced autoflowering breeding plant, and can be yours in just 8-9 weeks. Flowering begins in the fifth week, with the final plant reaching up to 75cm. 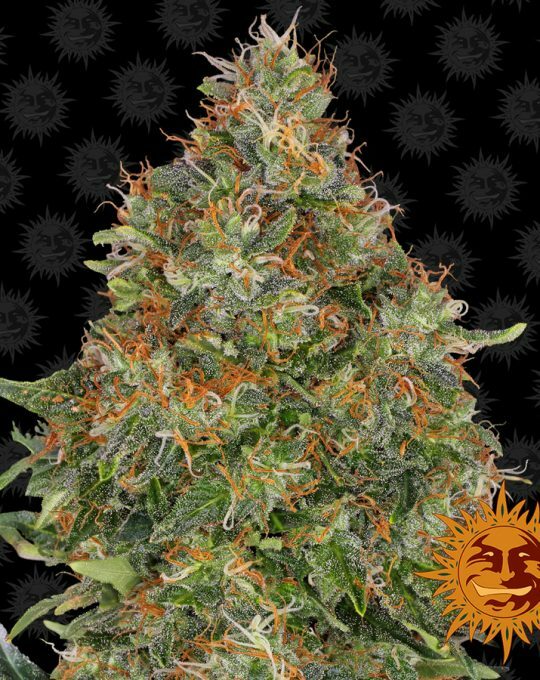 The main stem grows several side branches which are packed with tasty and compact heavy colas. And don’t forget about the delicious earthy pine and Kush flavours. This is an amazing choice for Indica lovers. At BARNEYS FARM® we strive to bring you the best strains, so with MALANA BOMB AUTO™ we started with one of the most important plants in Marijuana culture: the Malana Charas. A sacred plant used by Sadhu’s in the worship of Shiva the Hindu God of destruction. Malana Bomb crosses this sacred plant with Lowryder #1 to create a big and stable plant. The colas ooze with rich pine aromas, recreating the tastes of the Himalaya Mountains. MALANA BOMB AUTO™ naturally moves into flowering within 3 weeks, and finishing in a total of 60-70 days. 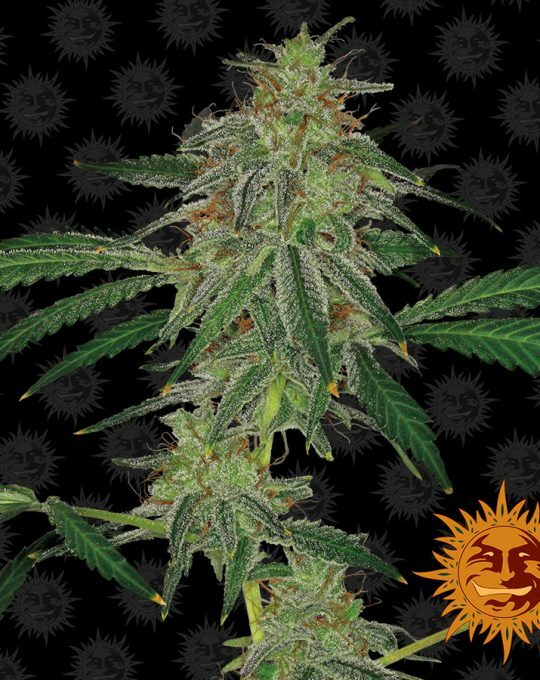 NYC DIESEL AUTO™ is the autoflowering version of the legendry New York City Diesel, bred by Soma in the early 1980’s. This Indica leaning strain provides strong cerebral effects that ease into a deep, full body relaxation over time. The dank spicy aromas of NYC meet the sensual notes which are unmistakable from our Diesel strain. 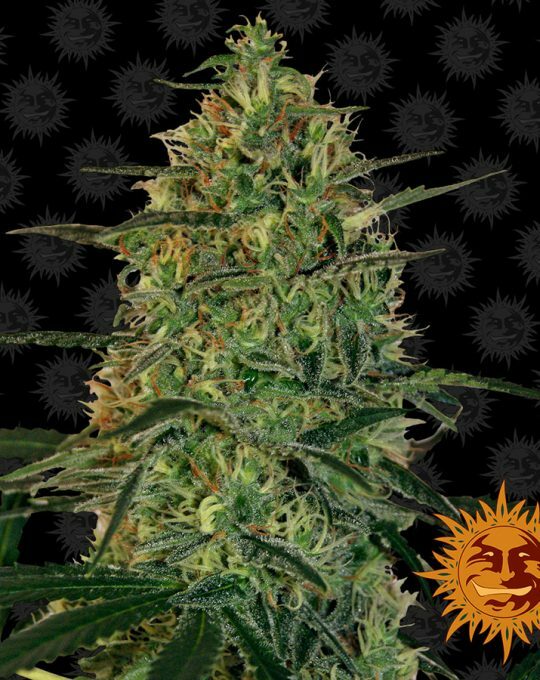 NYC DIESEL AUTO™ grows up to 100cm, with side branches that produce tight delicious buds. This strain runs from start to finish in just 60-70 days. SIN TRA BAJO AUTO™ is the future of effortless cultivation. This has been created by breeding our pure Indica Afghan Mazari with our advanced Lowryder #1. 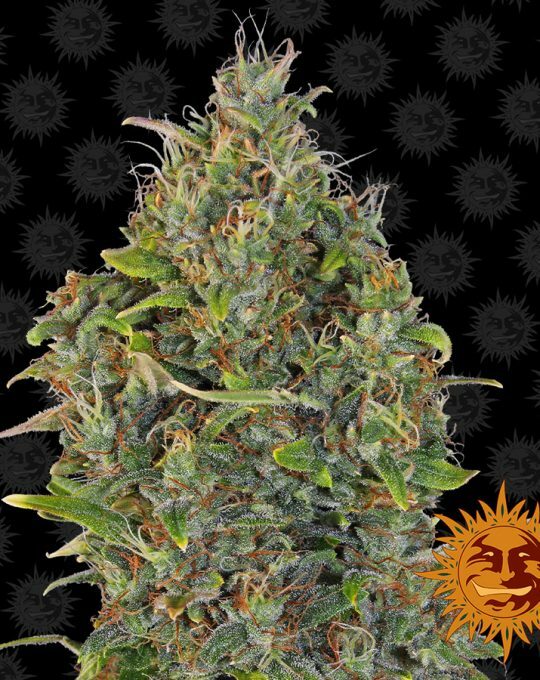 It is a short and stocky Indica dominant plant, only growing to 55-65cm. This strain turns from vegetation to flowering in 4 weeks, and then takes a further 4 weeks to finish. The final product is a series of heavy colas with a beautifully seductive toffee aroma. The outstanding and legendary SWEET TOOTH™ is now available in an autoflowering strain. BARNEYS FARM® original SWEET TOOTH™ was crossed with the most recent strain from our autoflowering family, but has all the primary elements of SWEET TOOTH™ running through it. 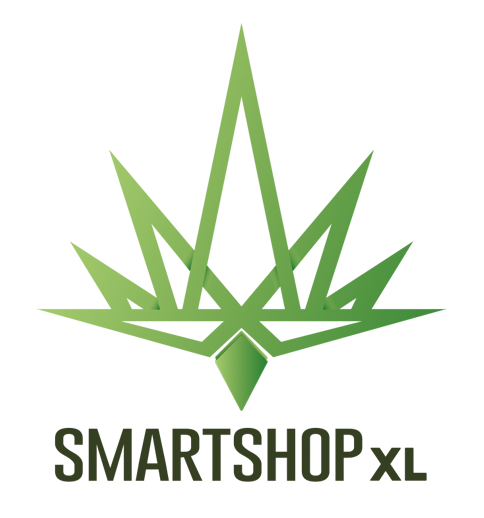 SWEET TOOTH AUTO™ switches from vegetation to flowering after 35 days, and grows up to around 80cm. It only takes around 75-80 days to grow into your beautiful final plant and typically yields up to 200 grams per outdoor plant.